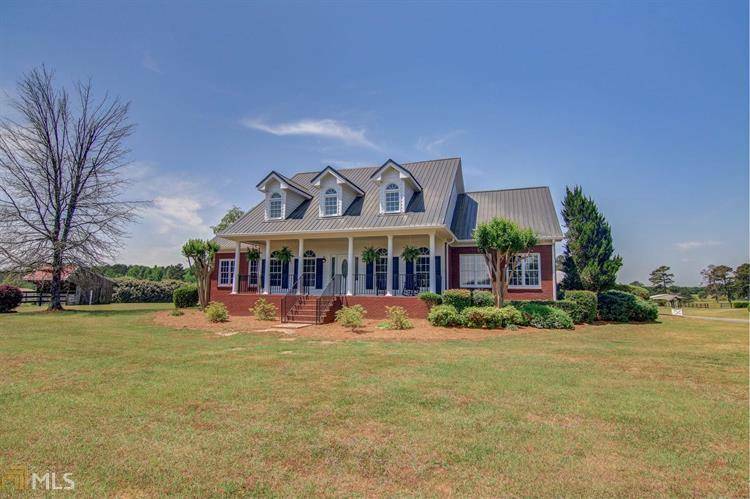 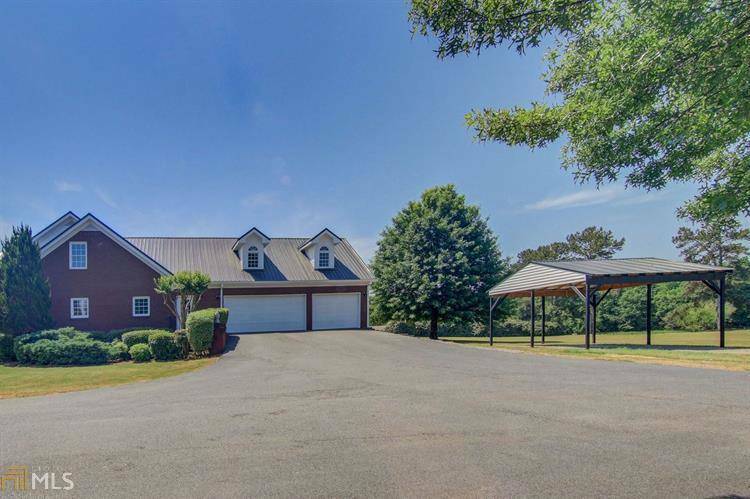 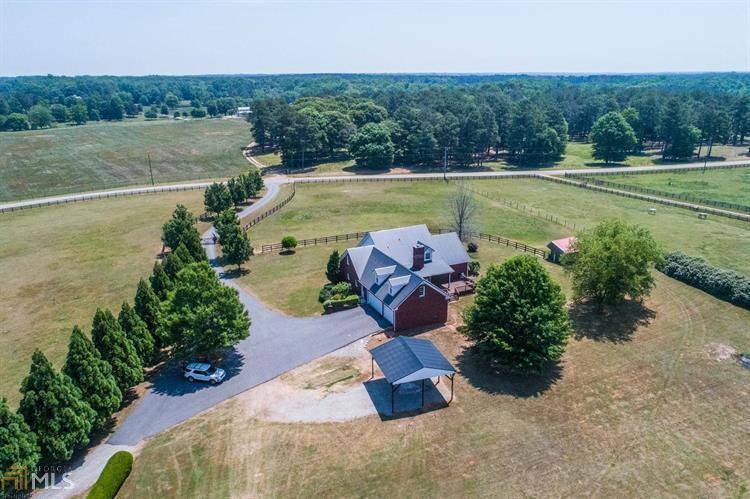 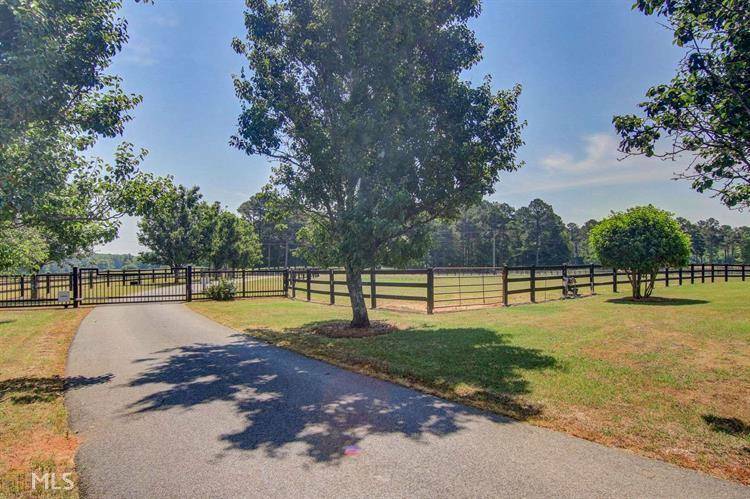 Beautiful gated & landscaped equestrian estate with brick home, 3 car garage, RV/boat/trailer shelter on 14+ acres is in Good Hope just minutes to Atlanta or Athens. 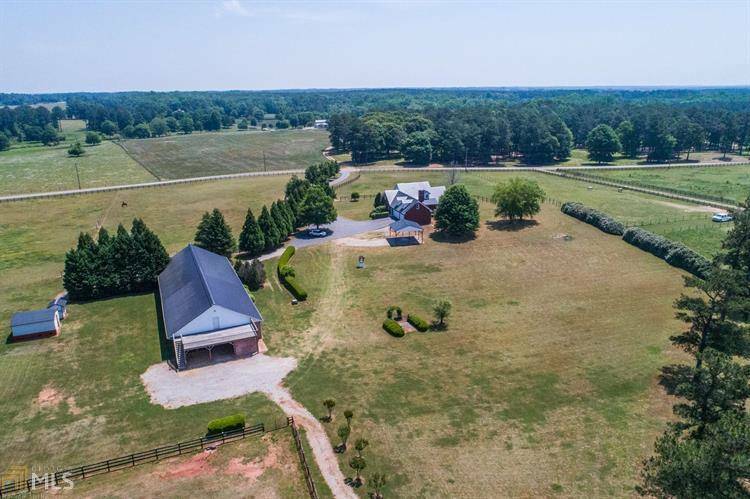 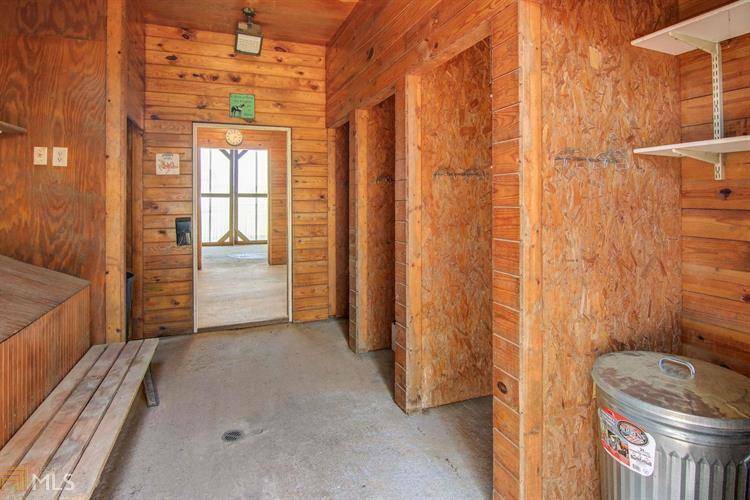 Additional is acreage available. 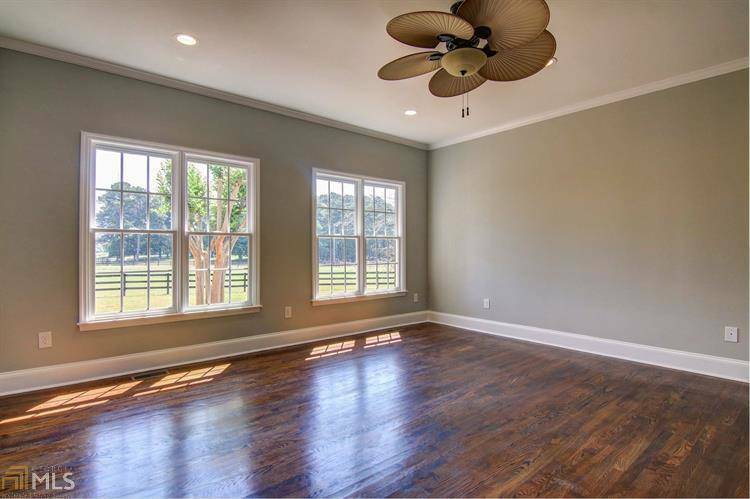 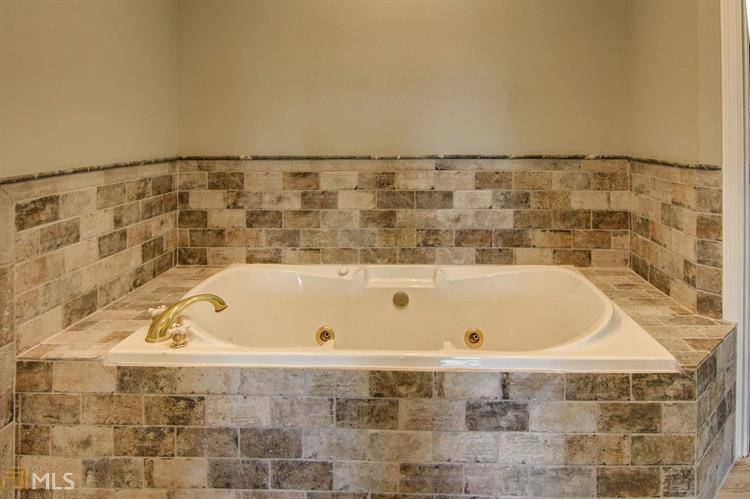 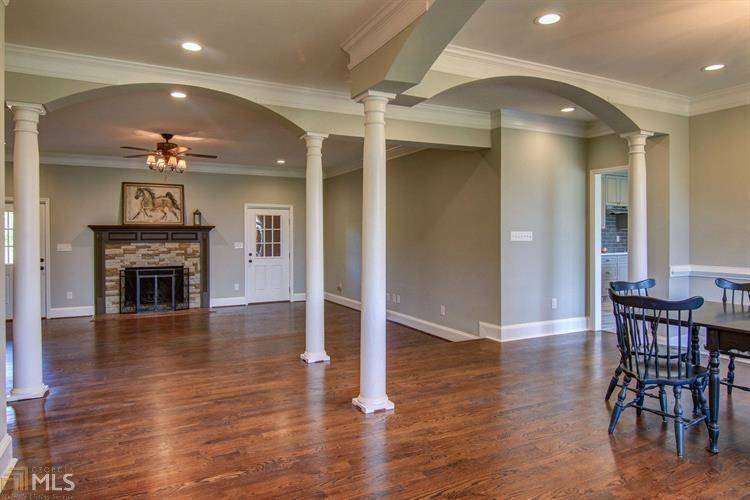 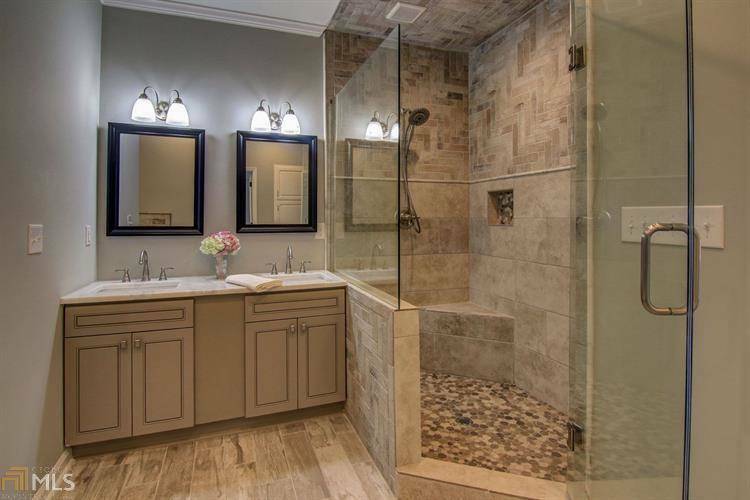 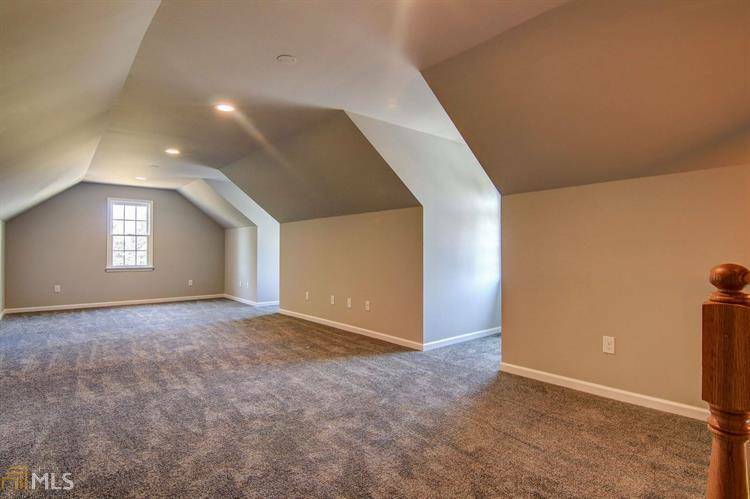 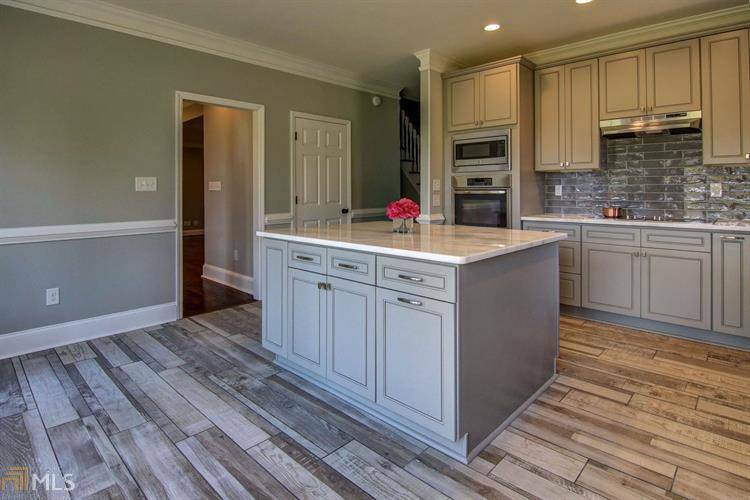 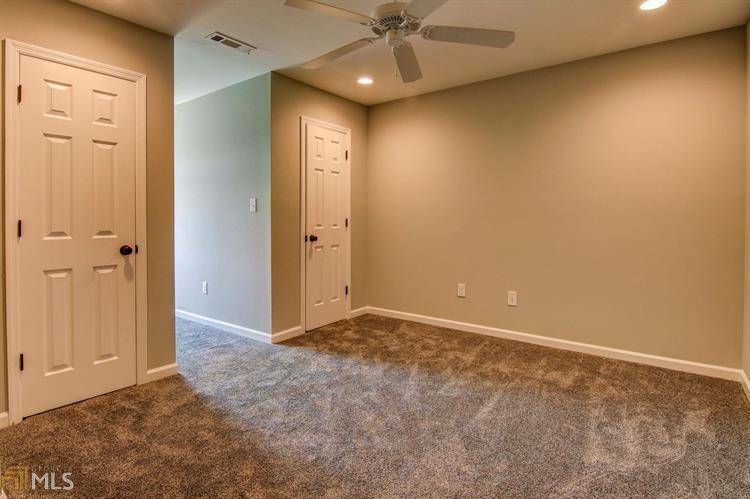 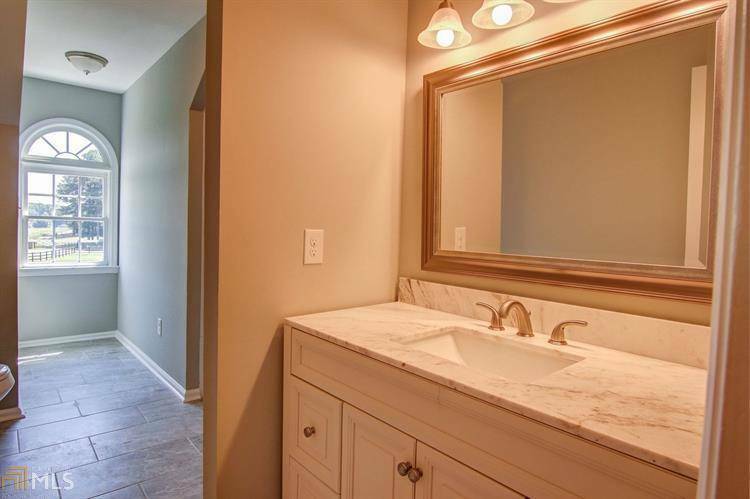 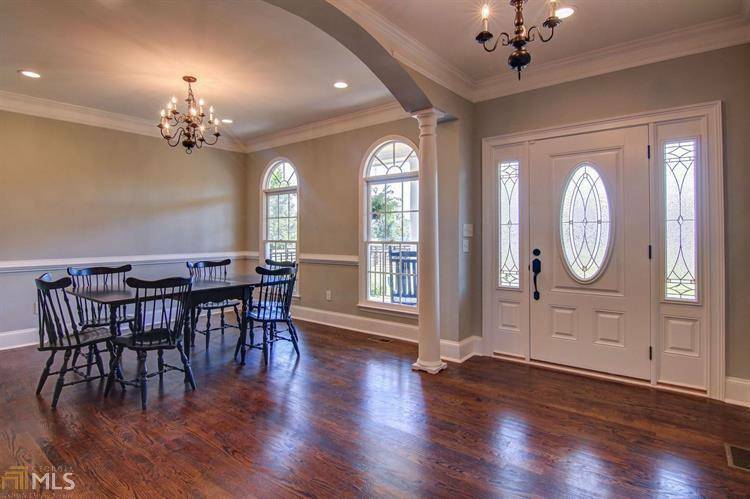 This home has recently been remodeled with new flooring, paint, lighting, and fixtures. 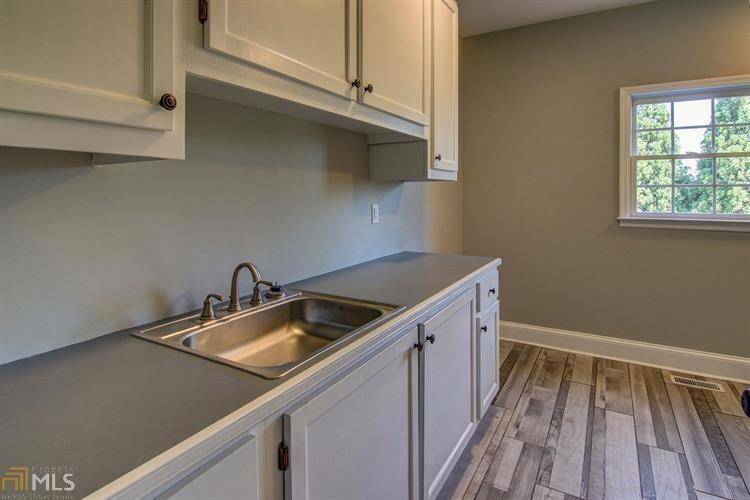 It shows like new! 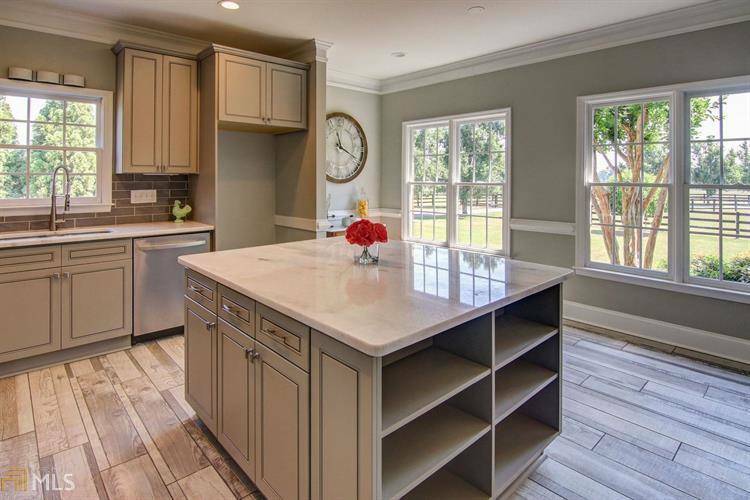 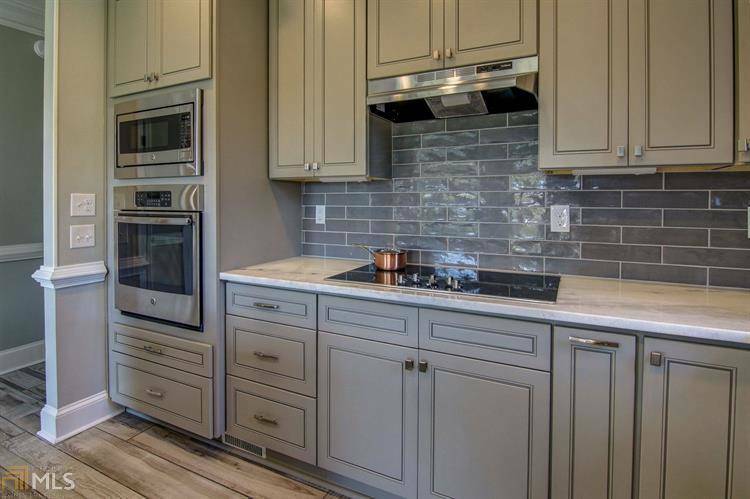 The kitchen features quartz counter tops with glass tile back splash , an island, and Stainless Steel appliances. 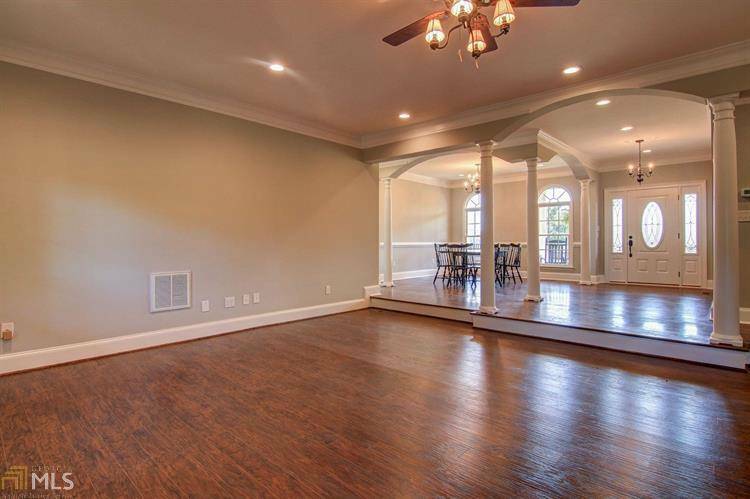 A spacious dining room will seat the whole family for the holidays, and a cozy great room features a fireplace. 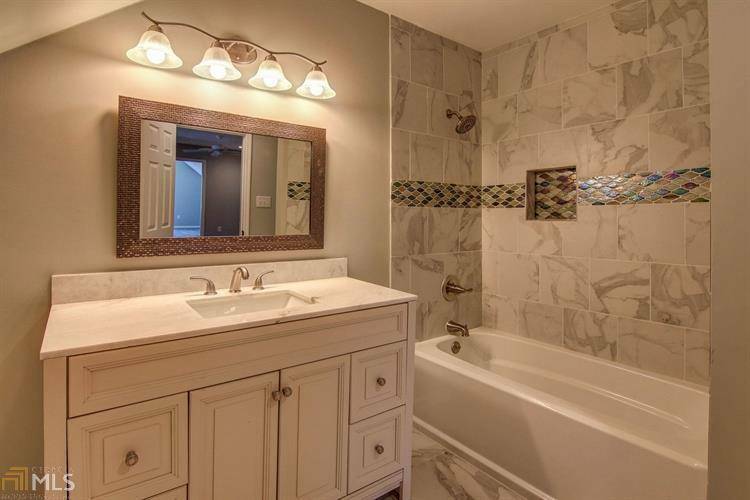 The master bedroom suite is a true retreat, with a sitting room and fabulous master bath featuring a huge tiled shower, double vanity with Carerra marble and a jetted tub. 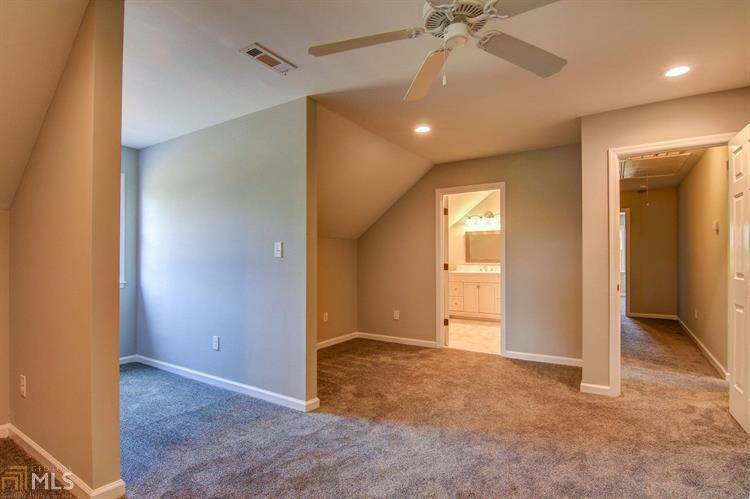 Upstairs there are 3 over sized bedrooms with 2 full baths, an office & bonus room. 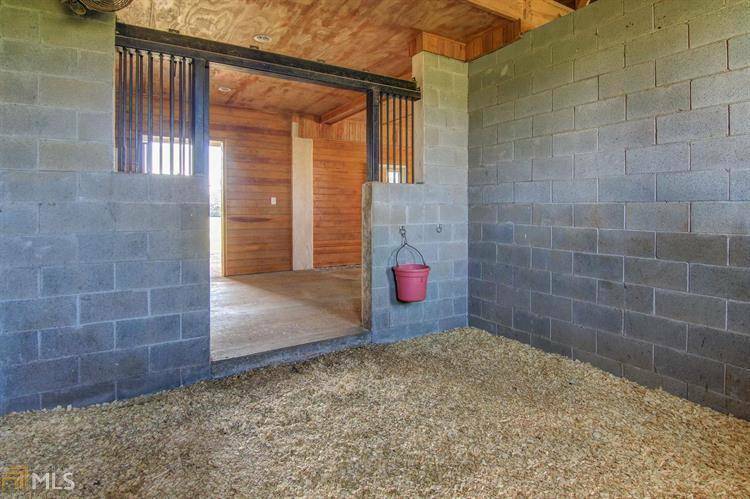 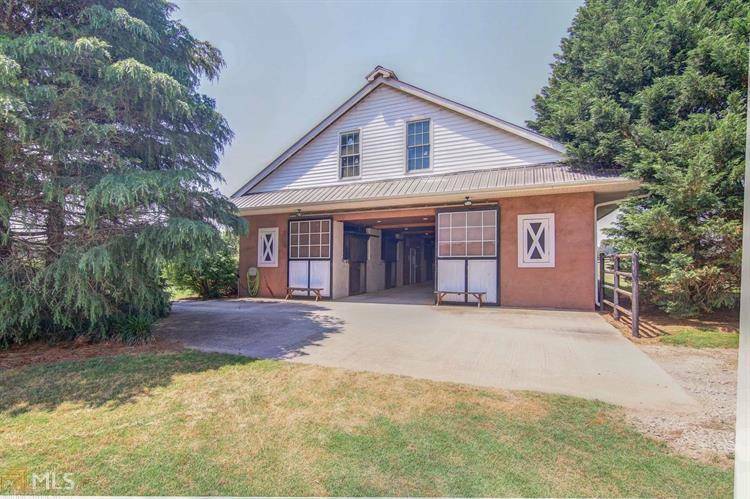 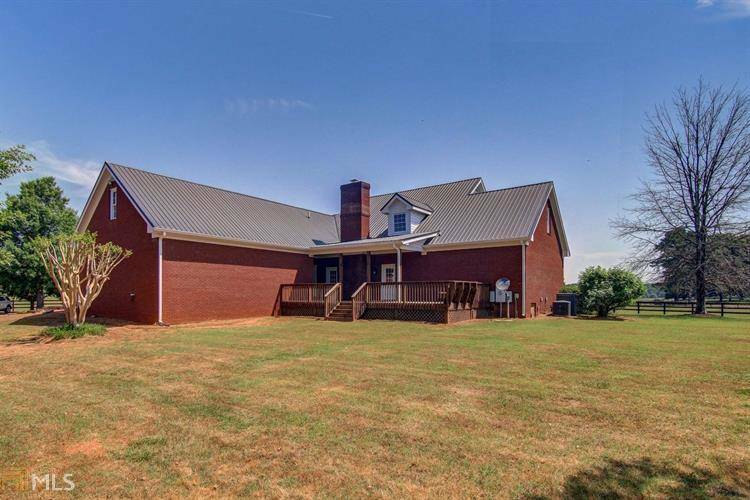 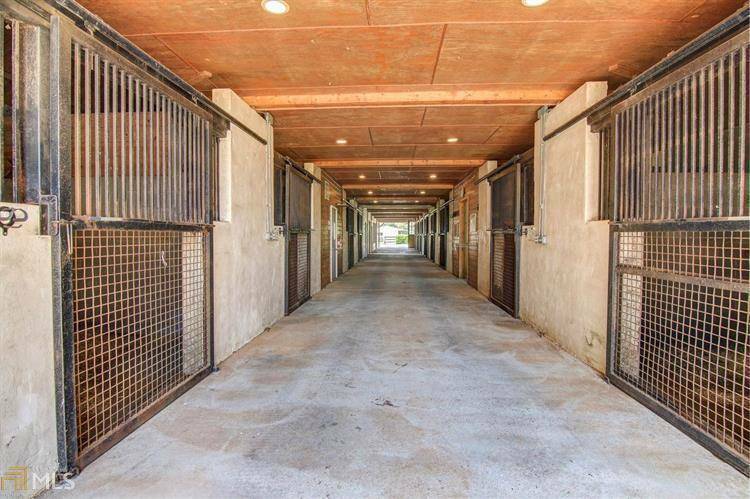 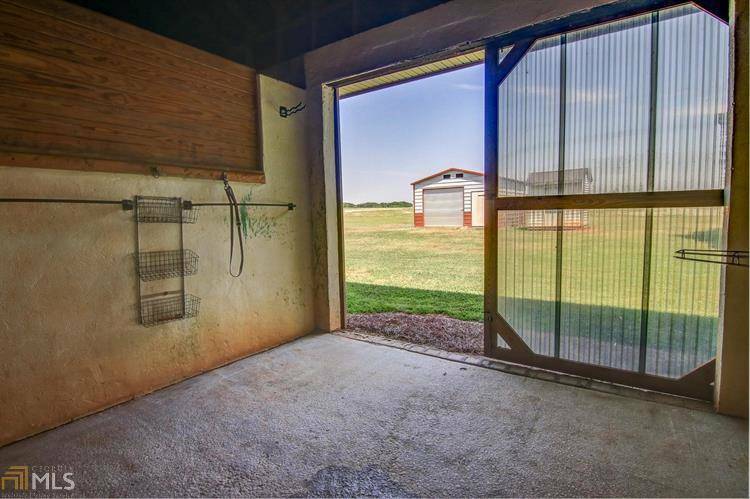 For your horses there is a handsome 12 stall horse barn with 2 wash stalls, a bathroom, tack room, shaving & hay storage. 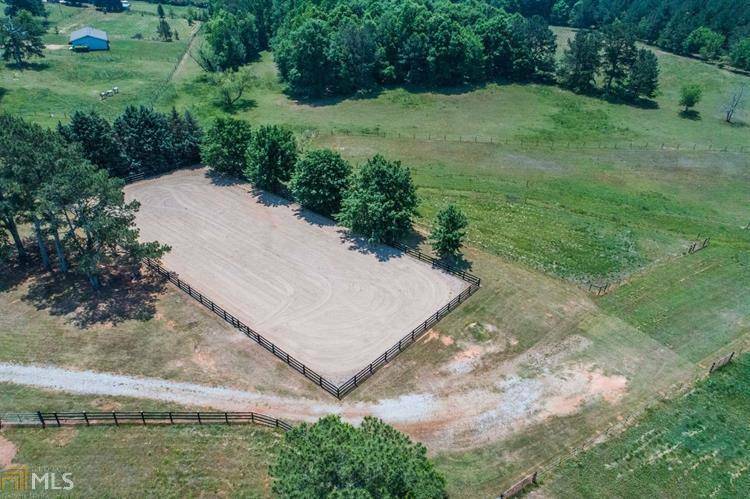 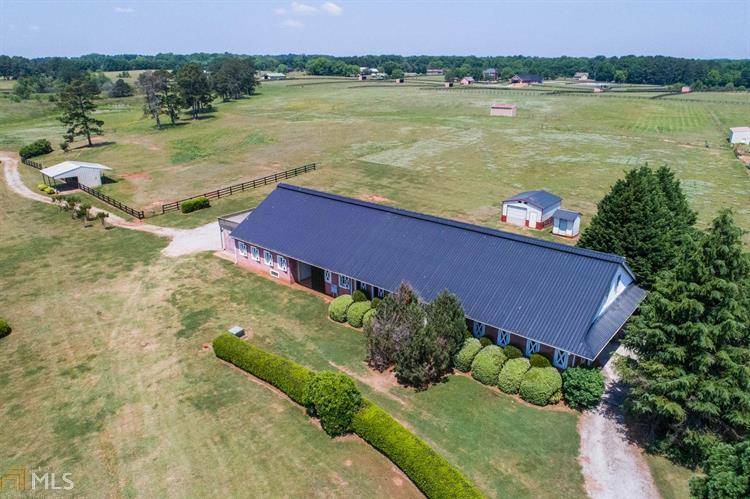 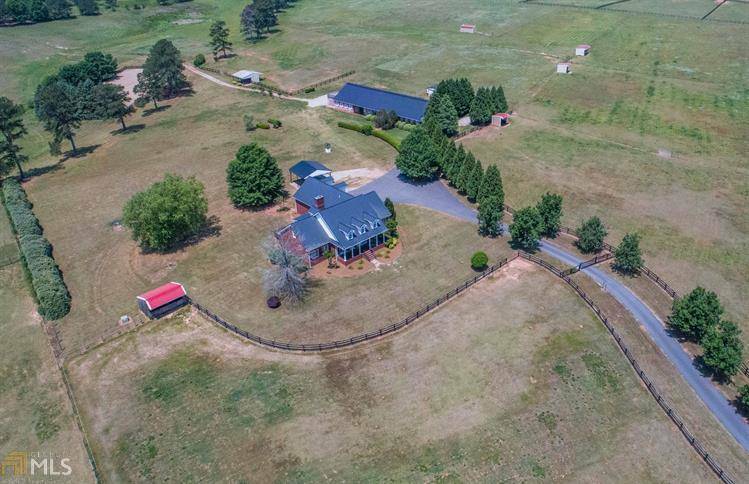 Fenced & cross fenced pastures with water, a 200' x 85' sand arena, additional out buildings, and run in sheds with stalls complete this wonderful property. 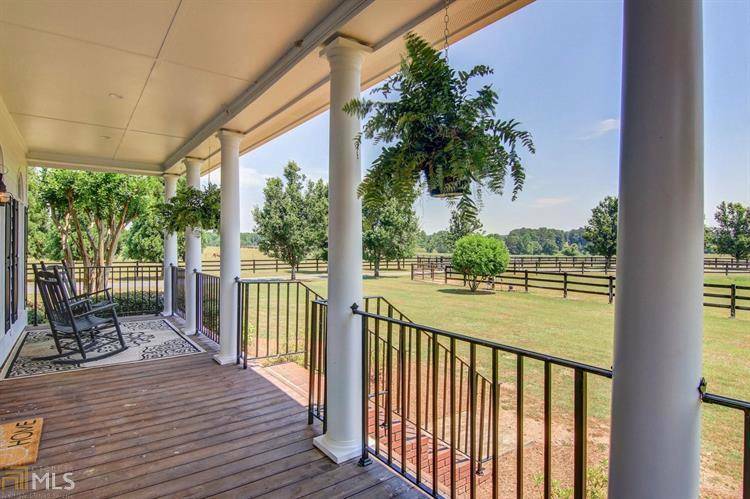 There are so many fine features throughout and in an area of fine homes and farms, it is a must see!